Ed Tokmajian has been a Bensalem resident for 30+ years and is married with two children. Ed served as an elected Auditor for Bensalem Township for two terms, 1999-2001 and 2001-2007. After graduating from Holy Ghost Prep, right here in Bensalem, he attended Bucks County Community College, where he received the college's most prestigious honor, the President's Cup. Ed then went onto Rider University to attain his Bachelor's degree in business management. He also attended graduate school at Holy Family University where he received his MBA. Currently, Ed is a finance manager for a large generic pharmaceutical company. 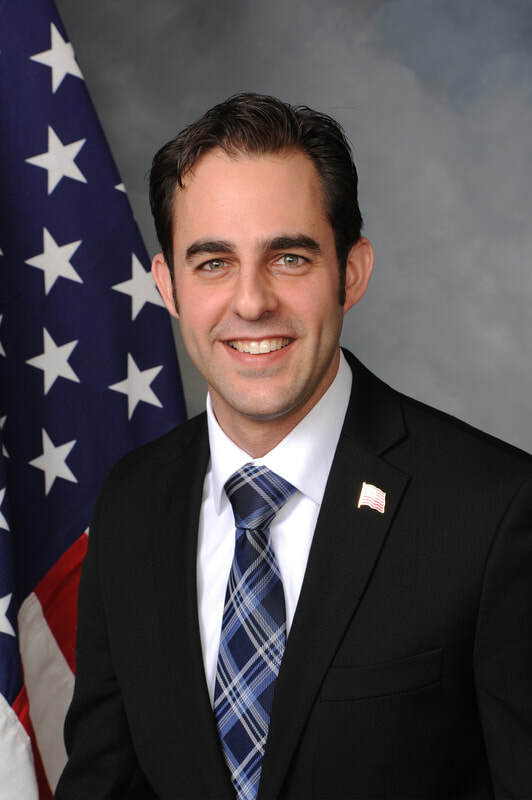 He previously served on Bensalem's Central Park Task Force, the Bucks County Small Business Committee, and is a community member of Valley AA Soccer and St. Ephrem Parish.